Erik Cajelais was all in preflop and was called by both Moon Kim and Habib Ubaid. The two checked it down on a board of [Ks][Kd][7h][5d][Qc] and Erik could only flash an ace as he hit the rail, Habib winning the pot with Q-9. 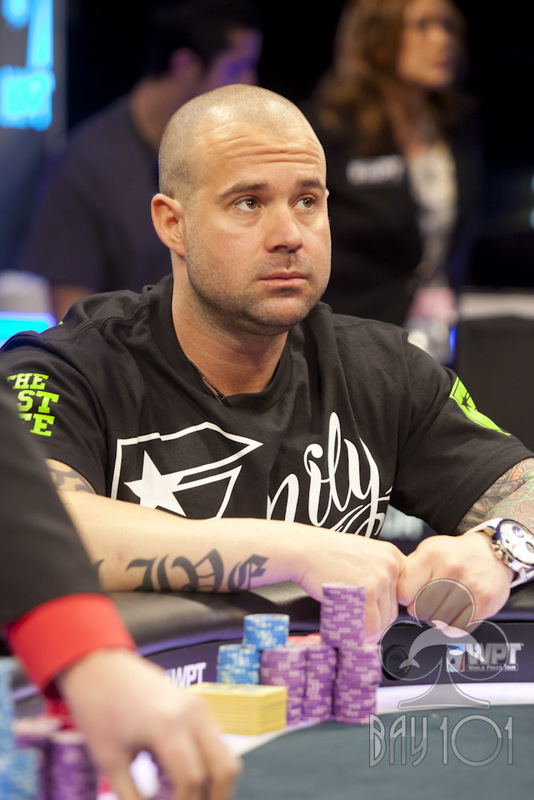 Erik will earn $256,300 for his 4th place finish.